Here are some third party apps that can help users take the full advantage of the Touch Bar on the latest MacBook Pro notebooks. There are many users who are a little doubtful regarding the new MacBook Pro Touch Bar. They can try these apps developed by third parties, as the apps are capable of showing the full potential of the Touch Bar. Most of Apple’s applications also work very well but the best ones are from the third parties. It is a new kind of calculator application and with the recent update it can use the Touch Bar for figuring out basic as well as difficult calculations. The integration is great, especially when opening the customizing feature, with several options. 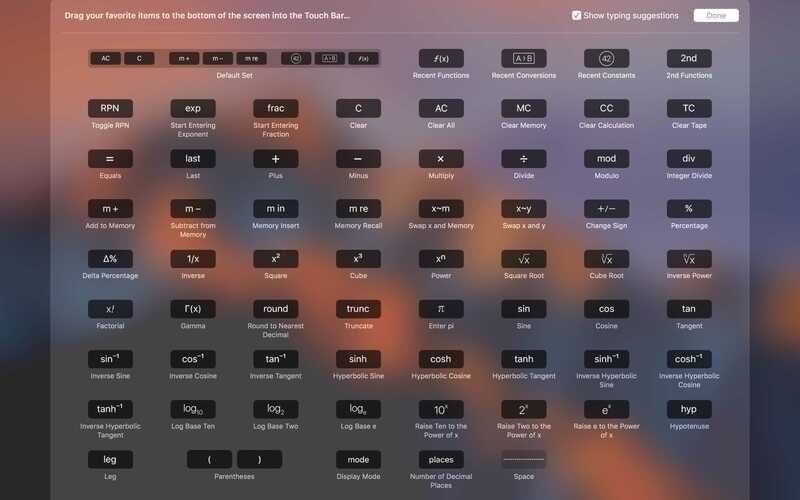 Once you have customized the PCCalc for Touch Bar, several complex functions, such as Inverse Power and Cube Root and so on can be put in, so that users can easily access these and get immediate answers. This is a substitute for Photoshop for MacBook users. The Pixelmator makes use of Touch Bar in case of all tools and selections. You can use the Touch Bar for bright color pickers, adjust paintbrush with buttons that can be used easily. 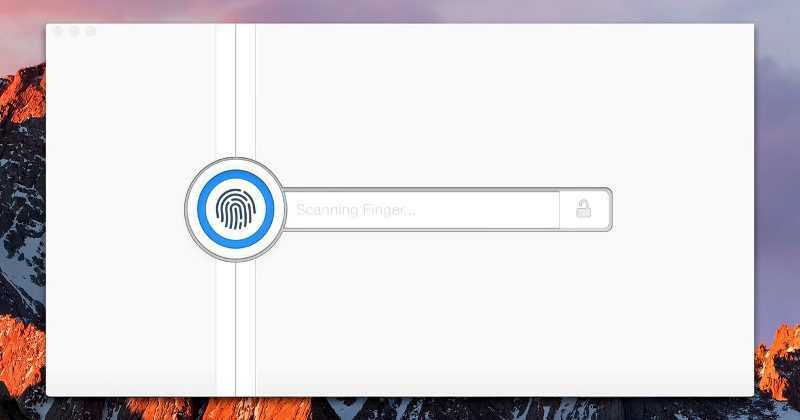 1Password is a service for managing passwords and offers good support for the Touch Bar in the new MacBook Pro devices, in various tasks. You can use the Touch Bar for activating search dialogues or adding new accounts to the application from the Touch Bar itself. Photos app is an Apple application and lets users take full advantage of the Touch Bar. It comes preinstalled on the notebook. You can make use of the Touch Bar for scrolling along the library, using a swipe. You can also edit a photograph just with a few taps. It is easier to use the Touch Bar than the buttons on the screen. There is no need to use the device track pad or the cursor, click on buttons, make adjustments and so on any more. This is a new application that allows the user to get more familiarity with the feature in the new notebook from Apple. It does it in two ways, firstly by bringing the Touch Bar to the notebook as a standalone application. This will not allow the user to get the experience of its capability, but you can see how it works in different apps through the OS. The second option allows users to use the Touch Bar feature through the iPad, by connecting it through USB. It will bring in the full functionality of the Touch Bar and users can control it through touch. 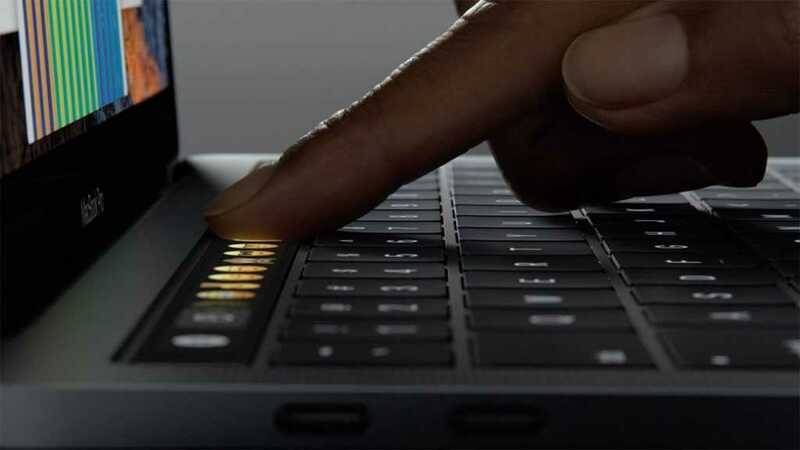 Many users have been worried and a bit skeptical regarding the Touch Bar of the new MacBook Pro devices. They are worried that it will only complicate things further, as the users are generally accustomed to using physical function keys. The new apps mentioned above will bring a whole lot of capability and interesting options to users.